Bumper Cars on Ice will hit Sydney and Melbourne this August. If you're on the hunt for some new-school fun to make the impending frosty months go faster, you can stop searching right now. 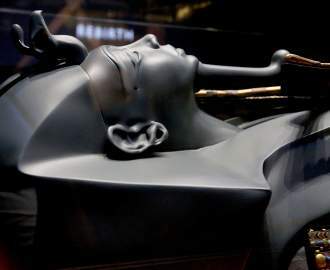 Someone, somewhere, has dreamed up the impressive combination of bumper cars and ice-skating — and is bringing the concept Down Under. 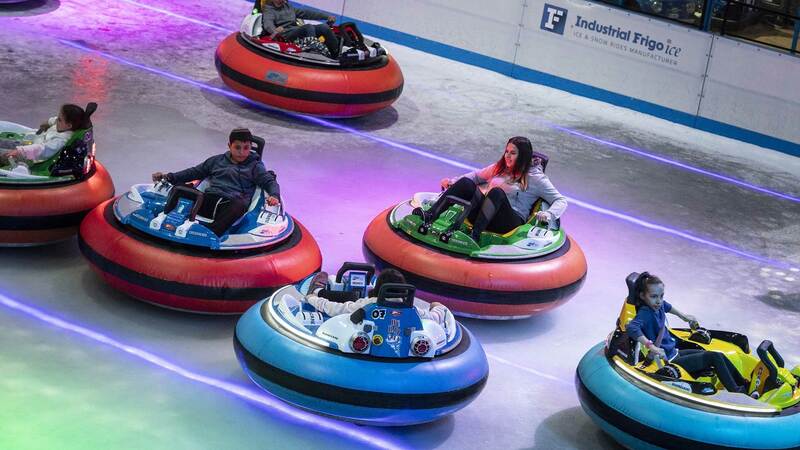 In an Aussie first, Bumper Cars on Ice will hit both Melbourne and Sydney this August, and promises to yank you right out of winter hibernation mode. Not a whole lot of info has dropped just yet, though from the photos, it looks like this unique activity will have you pinballing around an ice rink in a bubble-shaped bumper car, slipping and sliding into mates. 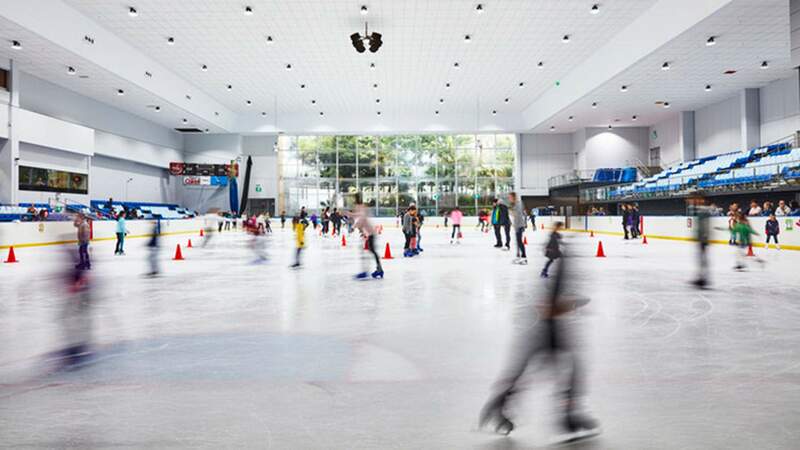 We assume the cars will head to one of Sydney's six long-running pop-up ice rinks — or the newly saved Macquarie Ice Rink — and maybe Melbourne's pop-up Eastland Shopping Centre rink. But, we'll update you as soon as we know more. If this sounds like your kind of icy jam, you can sign up for ticket info at the website. Bumper Cars on Ice will pop-up at yet-to-be-announced locations in Melbourne and Sydney this August.